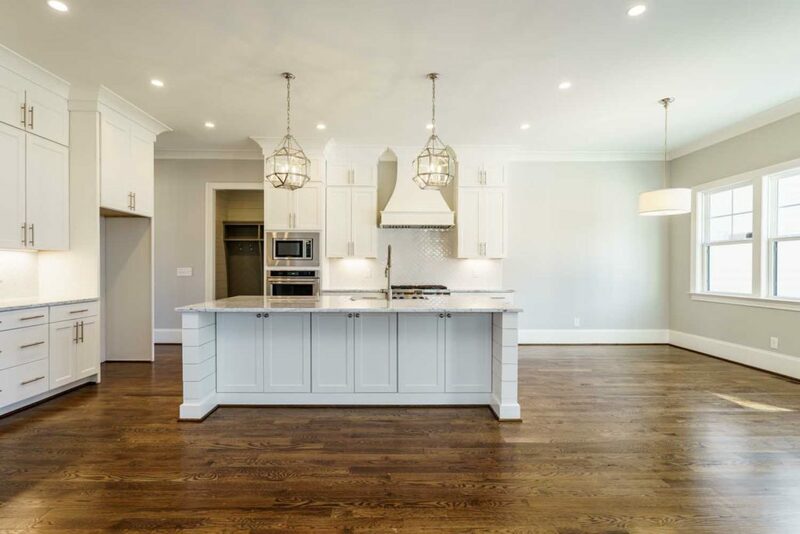 2017 PARADE HOME – Thoughtfully designed open plan with gourmet kitchen and spacious breakfast area is open to the grand family room, all well glazed bringing the outdoors in. 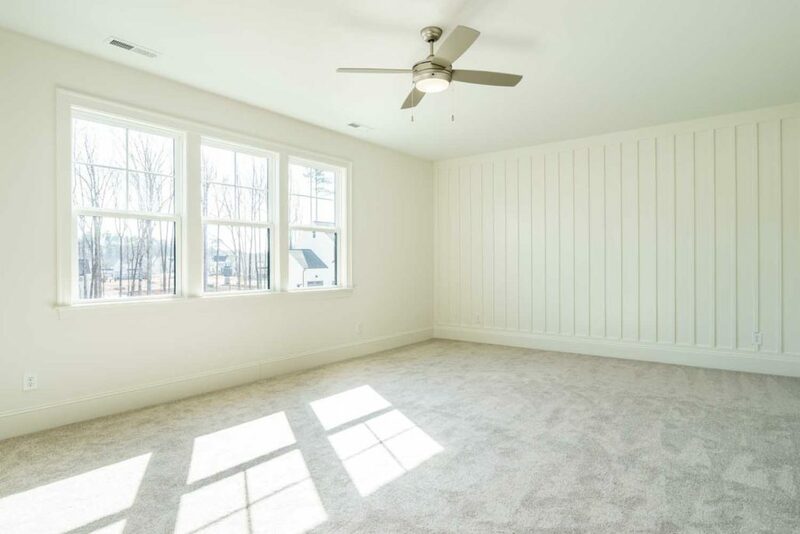 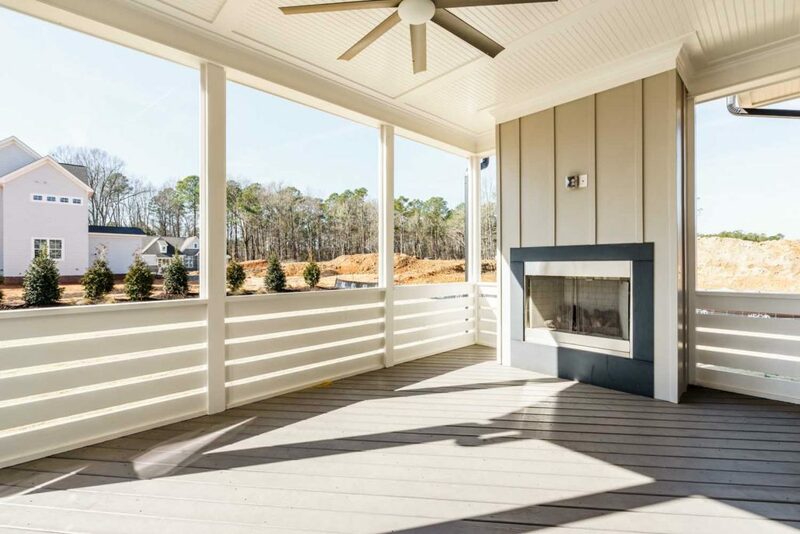 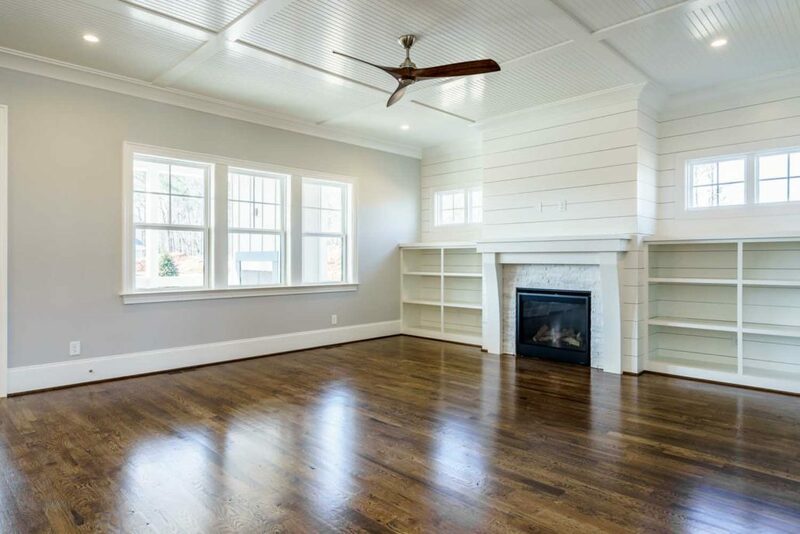 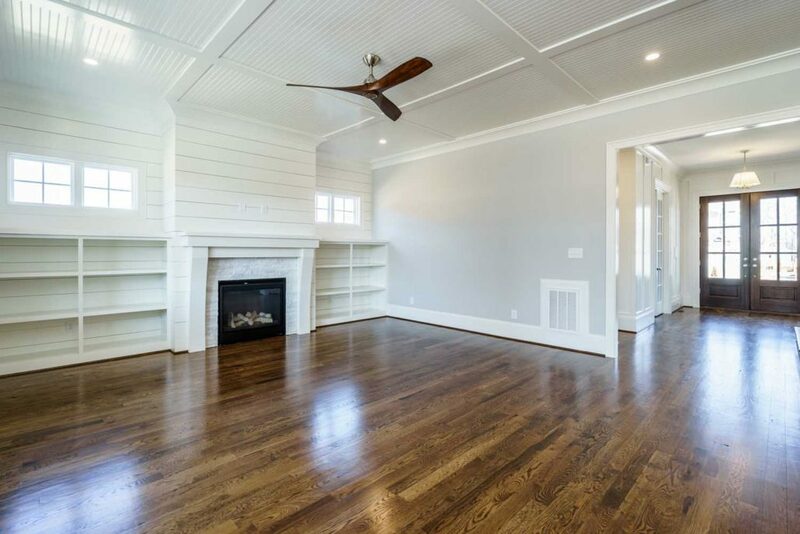 Family room features custom shelves and gas fireplace which leads to a screened porch with fireplace to enjoy the outdoors. 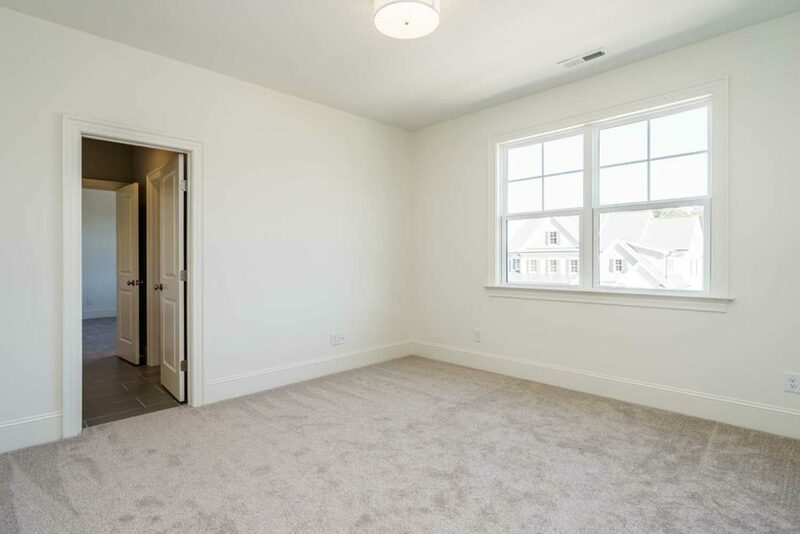 Guest room with private bath and study on first floor. 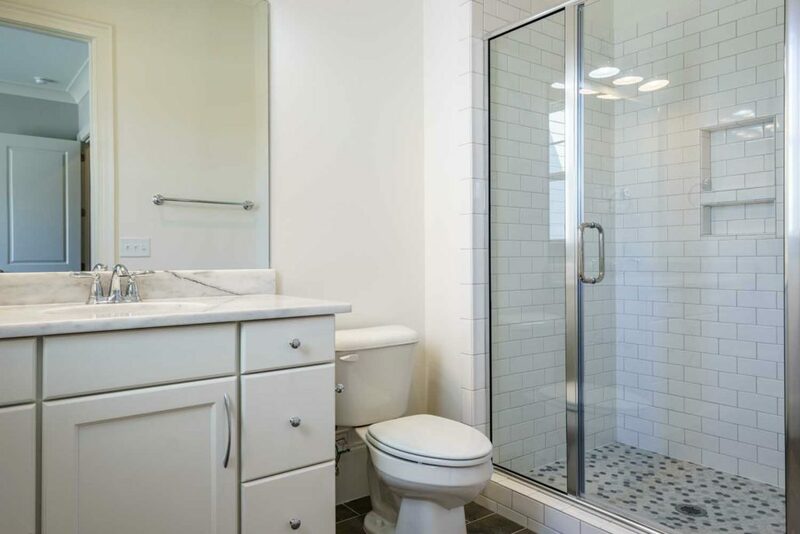 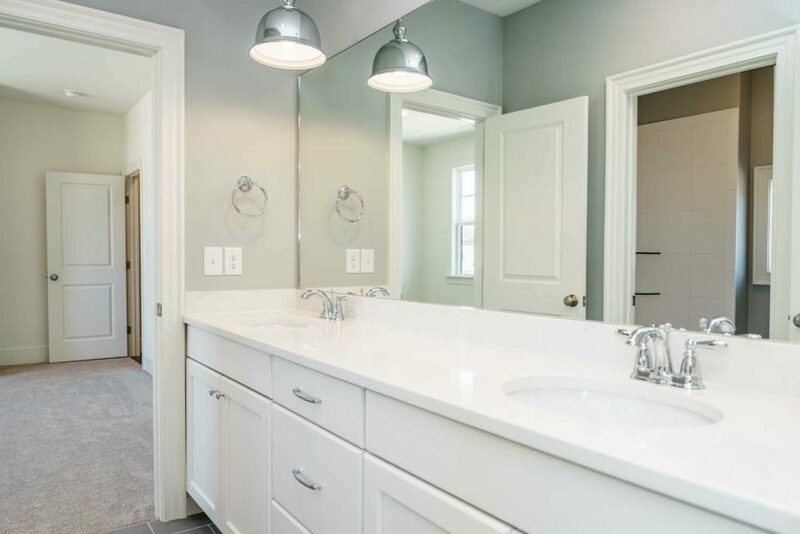 Owner’s suite with walk-in closet and luxury spa/bath. 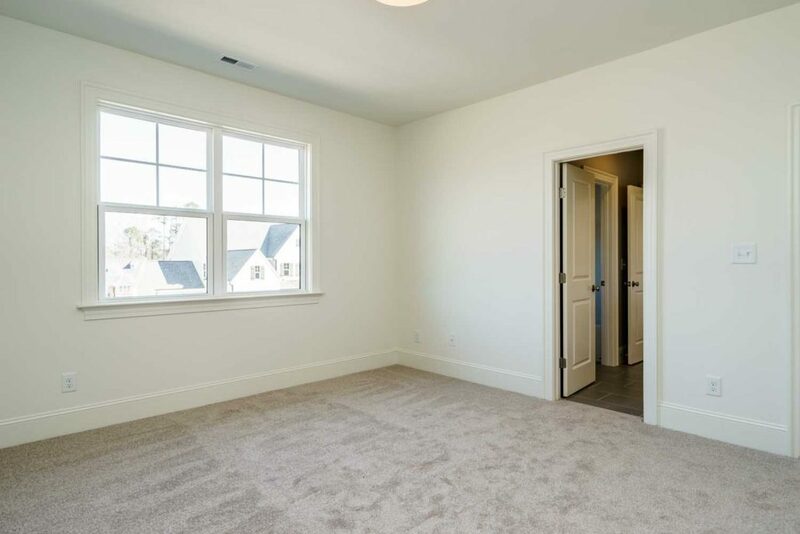 3 Bedrooms plus bonus room on second floor. 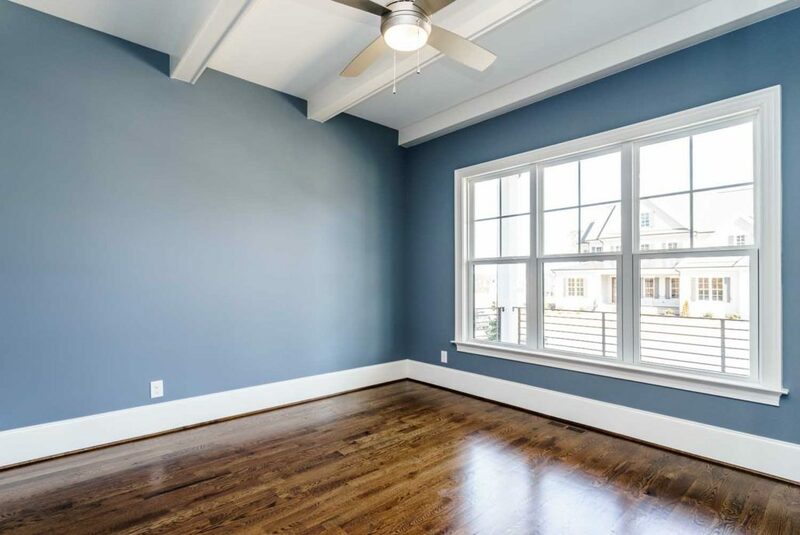 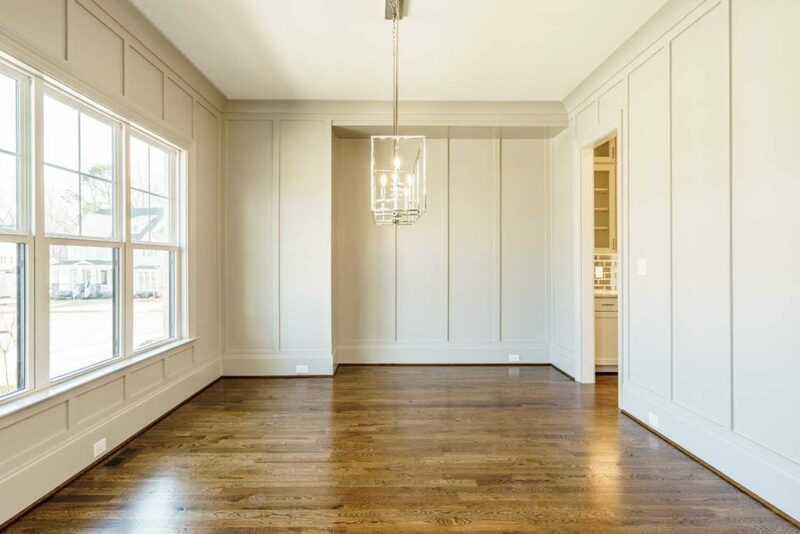 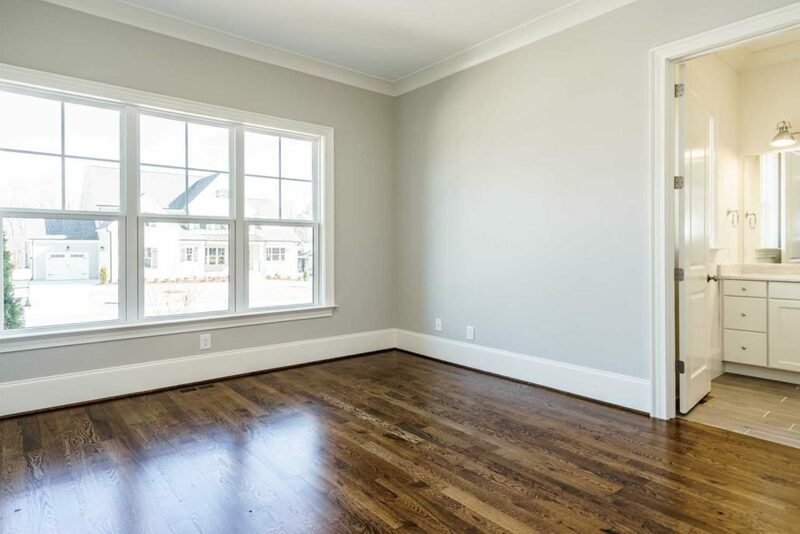 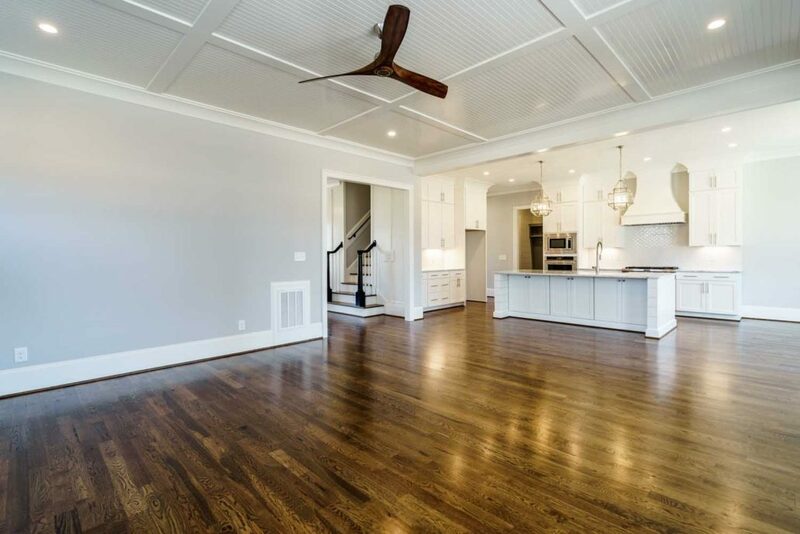 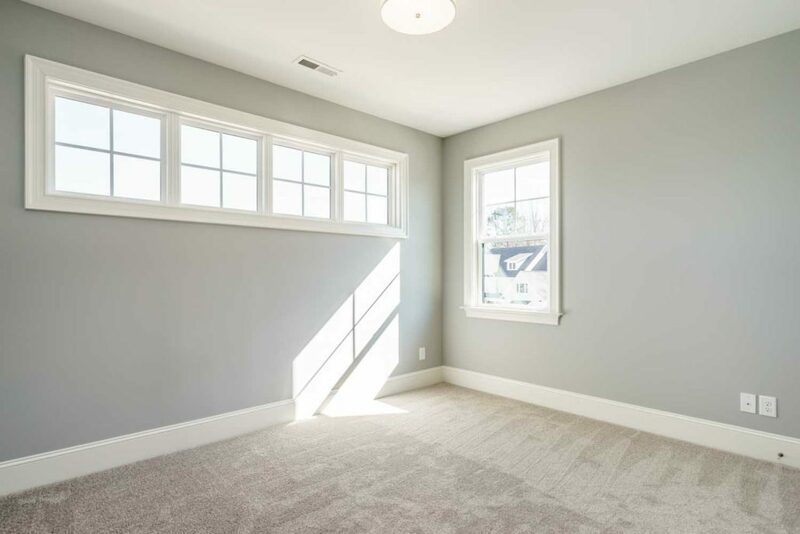 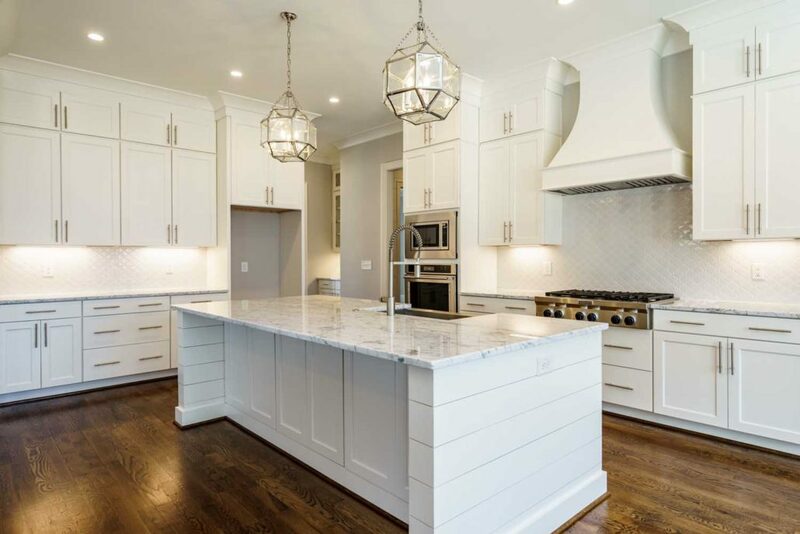 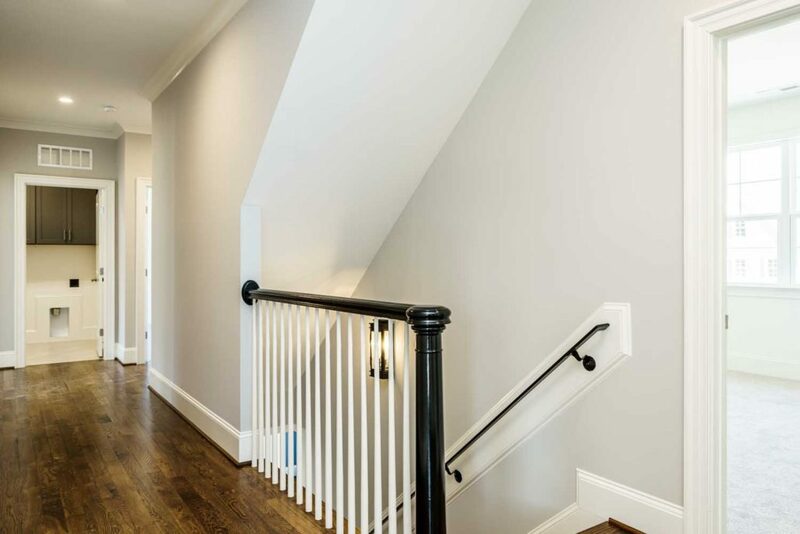 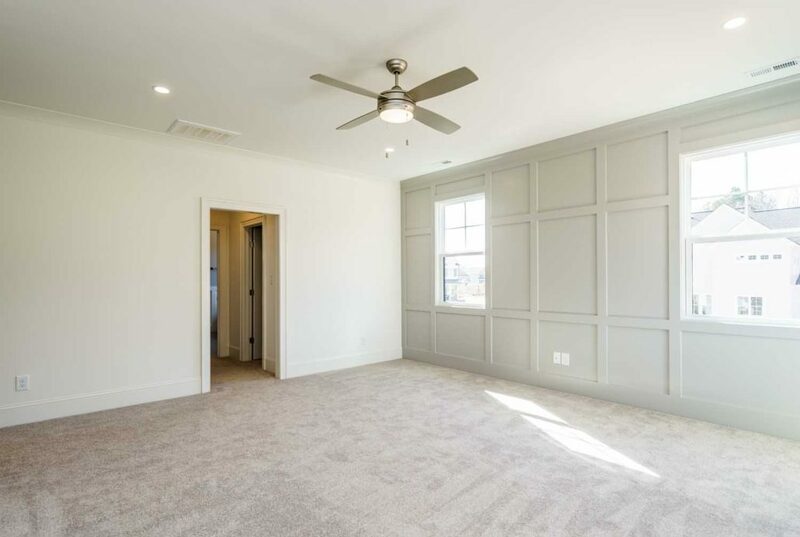 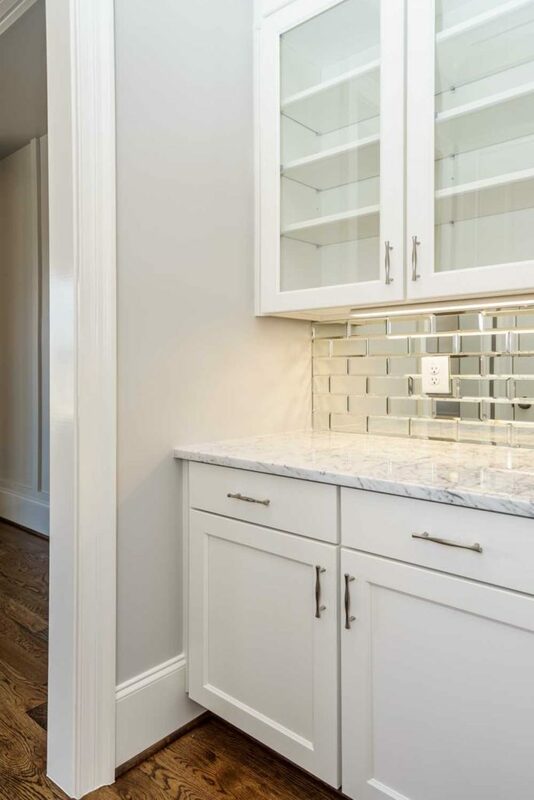 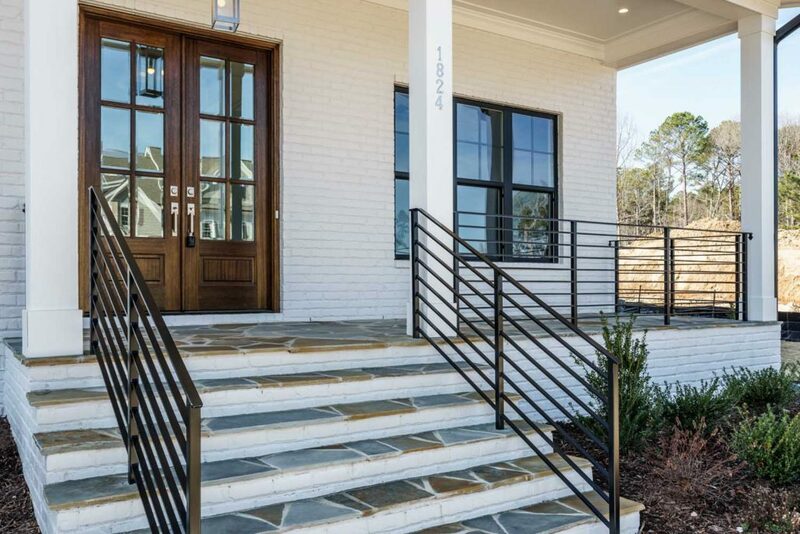 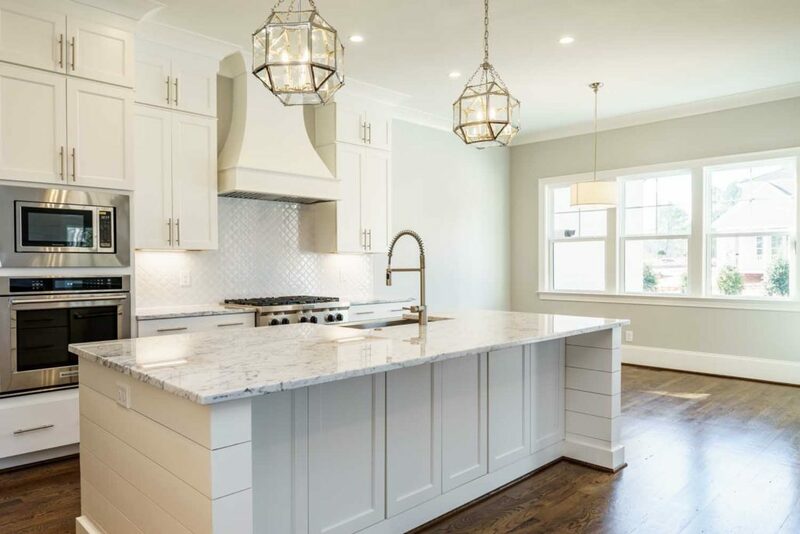 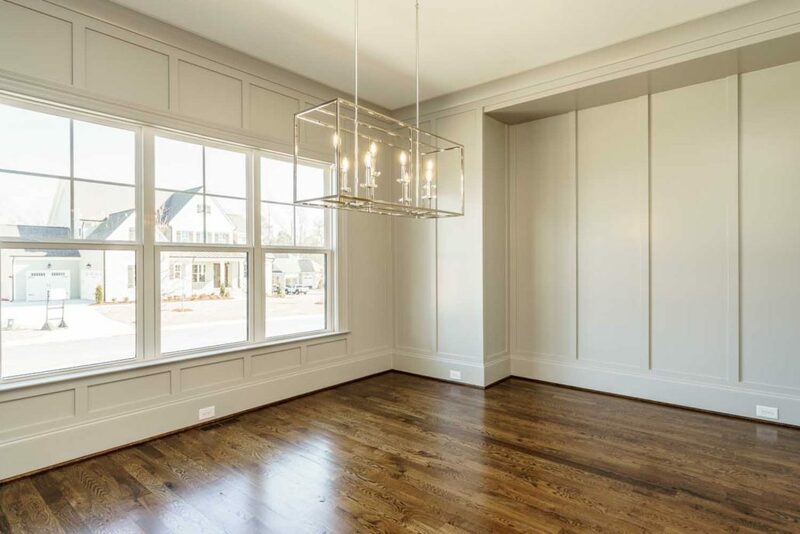 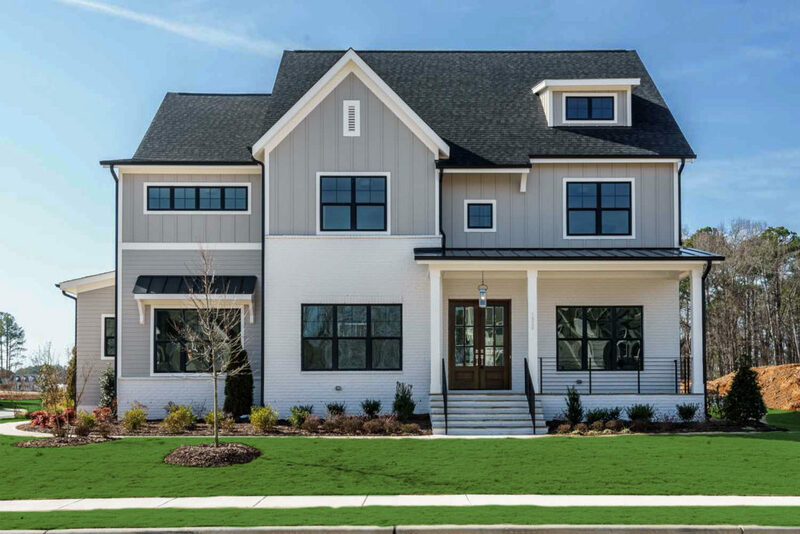 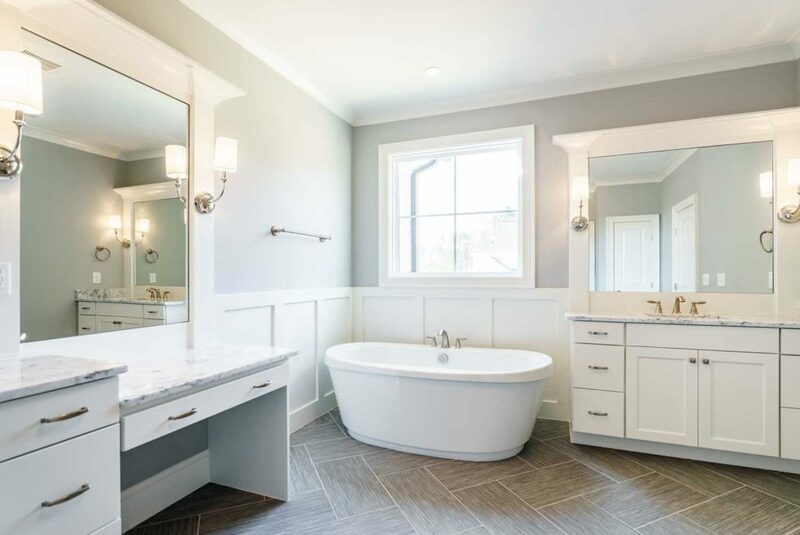 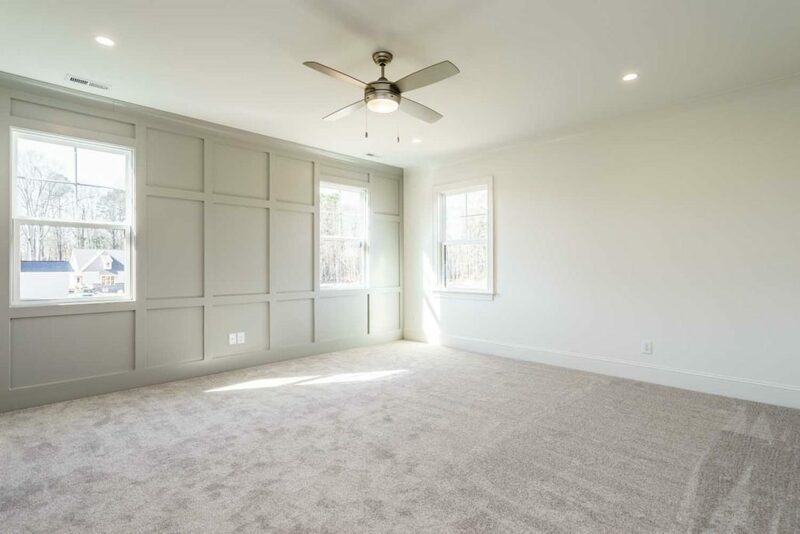 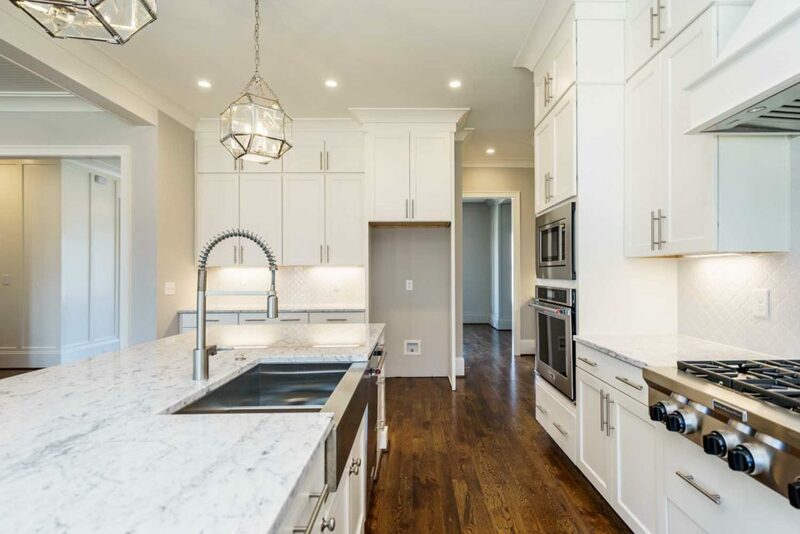 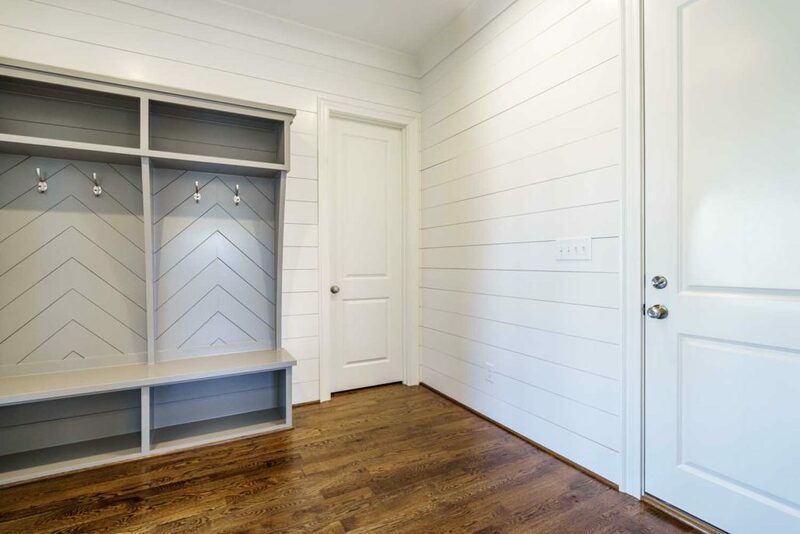 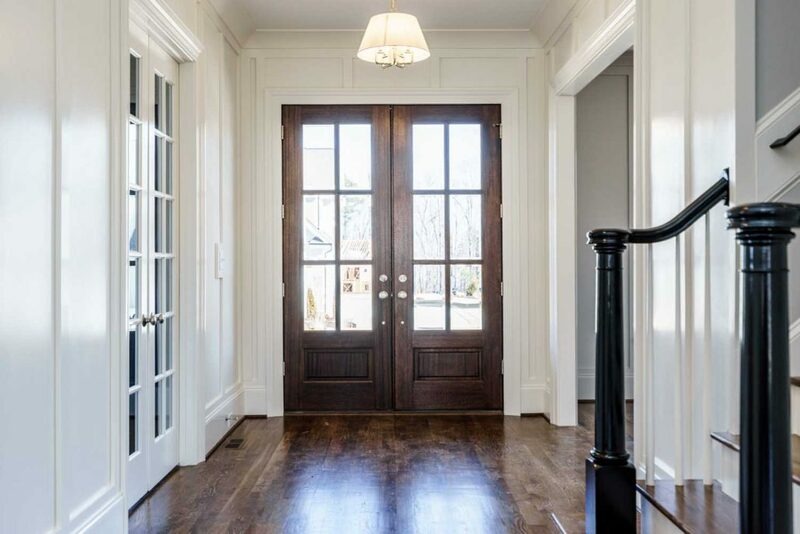 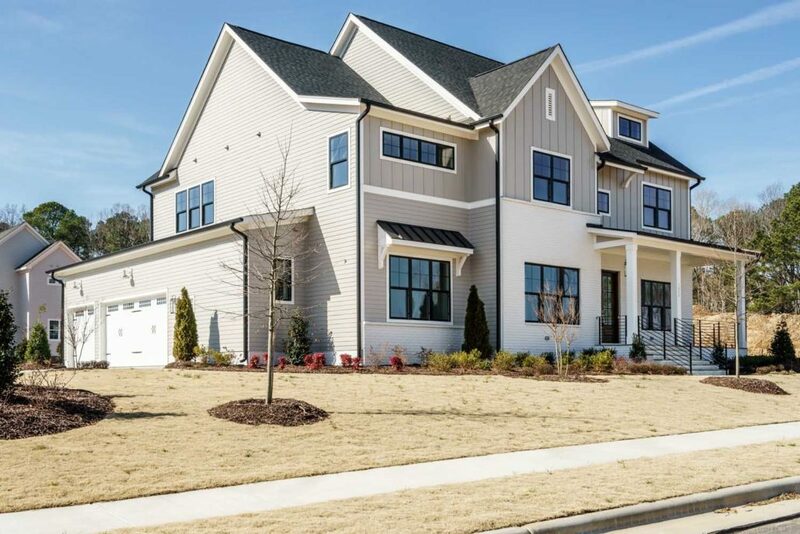 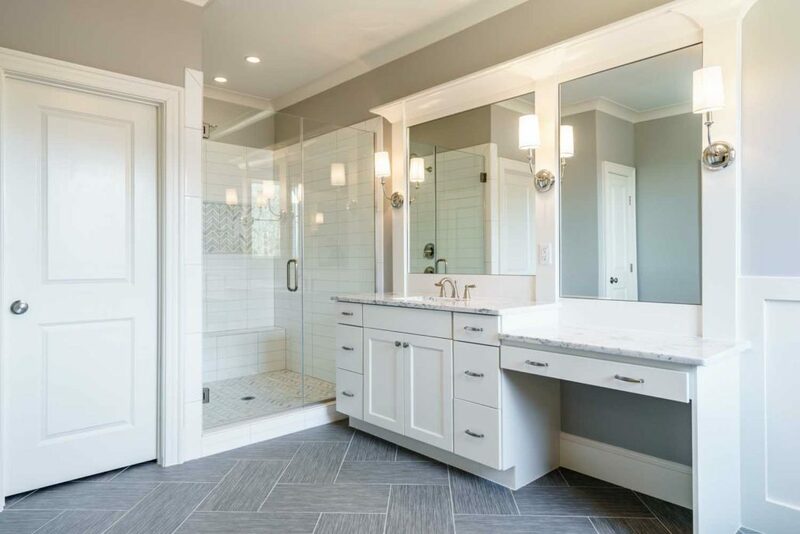 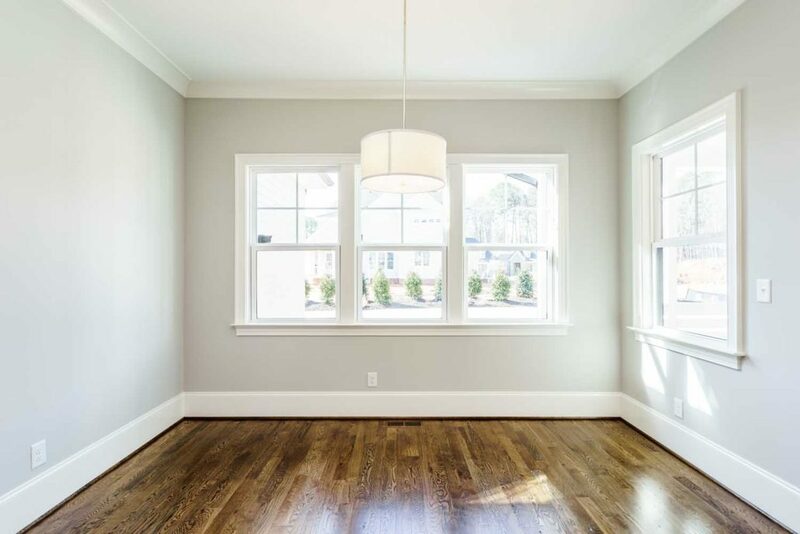 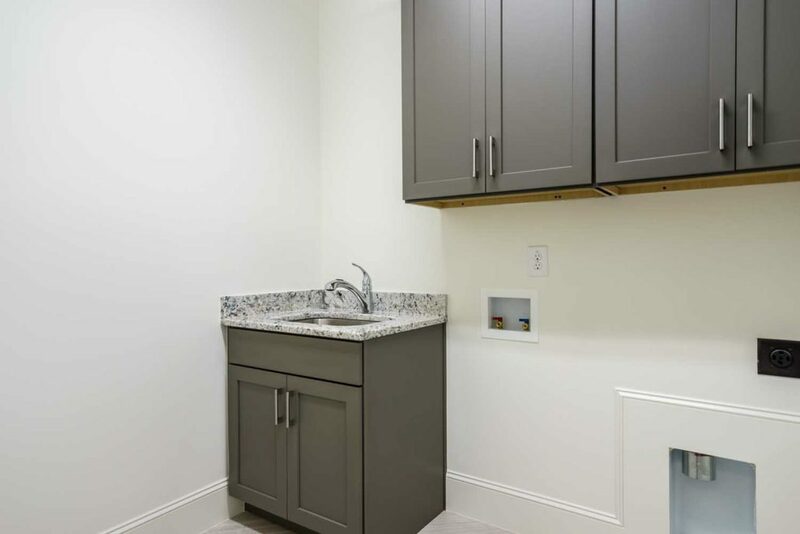 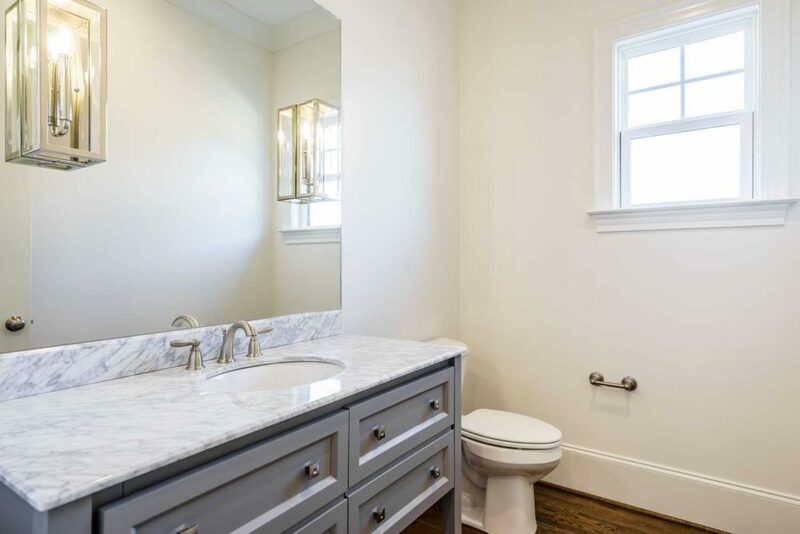 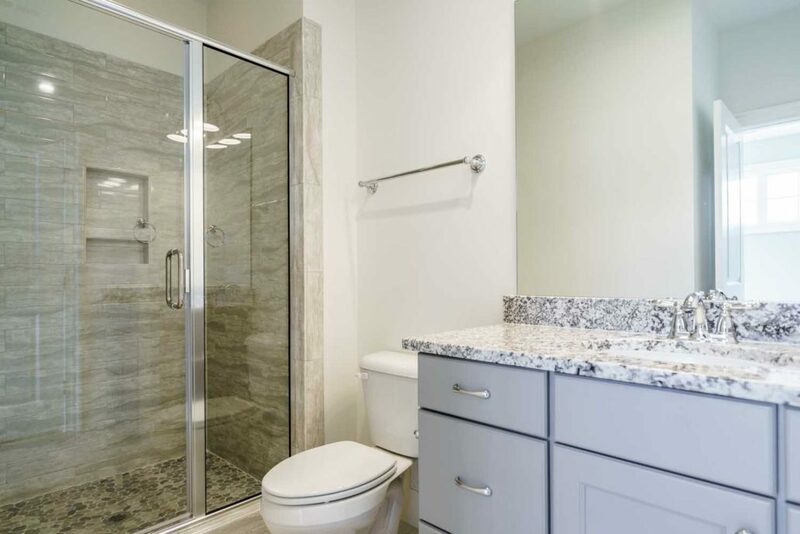 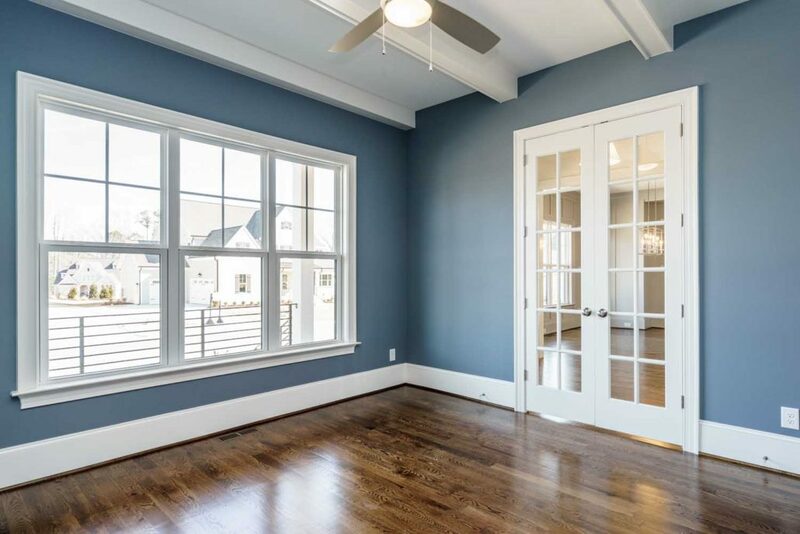 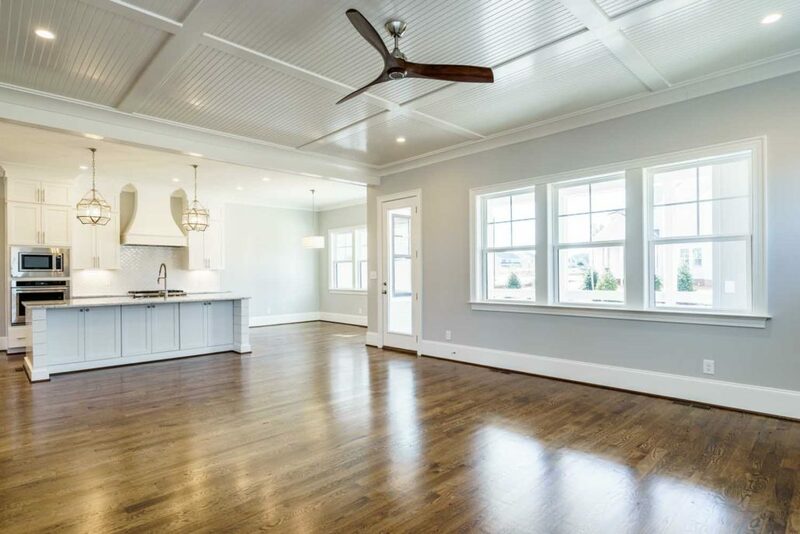 Appointments abound with site finished hardwoods, expansive trim work, butler’s pantry, designer selections throughout, and more await in this well-appointed home! 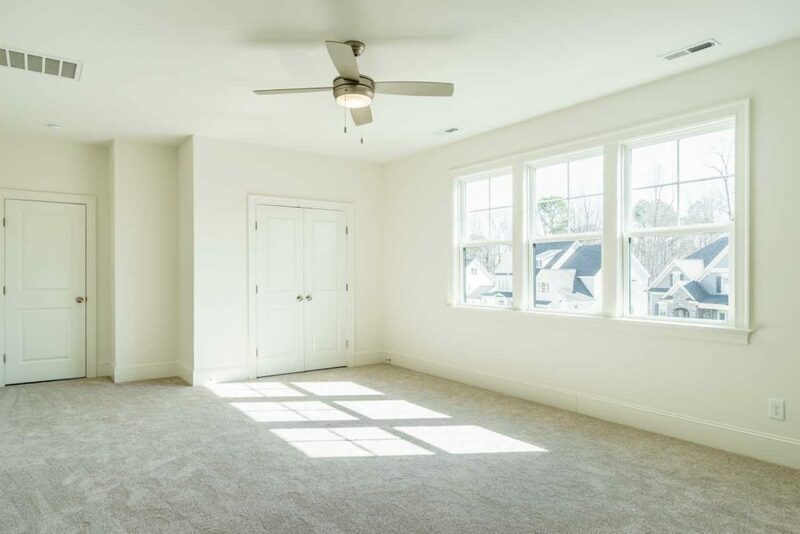 Unfinished 3rd floor is perfect for storage or future expansion and a 3-car garage.